WE ARE PRETTY MUCH FULL. TEXT OR EMAIL US THE SIZES YOU WISH. WHEN YOU NEED. WE WILL ADD YOU TO OUR WAITLIST. The Premier Storage Facility in Wright County. Storage sizes range from 5x5 feet to 22x44 feet. Prices range from $50 to $429 a month. We offer auto billing for credit/debit cards. We have added Outdoor Storage for large items that do not fit into your traditional storage unit. 25-40 foot slots and larger. 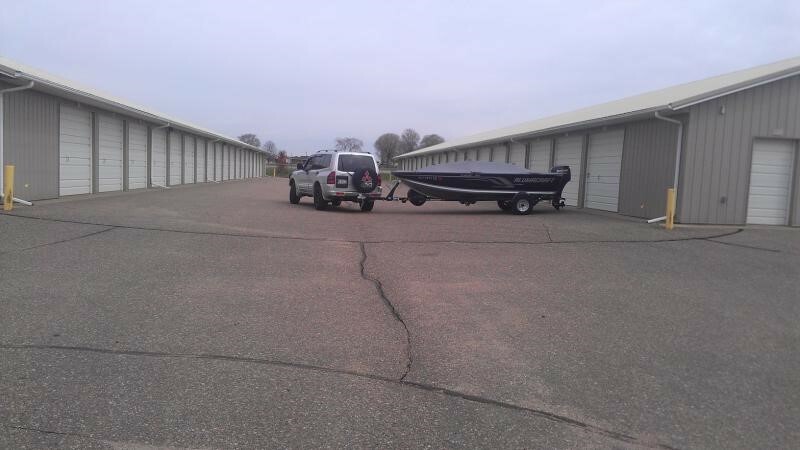 Heavy equipment, large boats, pontoons, trailers, and RV's. We have electric plugins for our outdoor storage spaces. Check out our Price & Size page for more information. 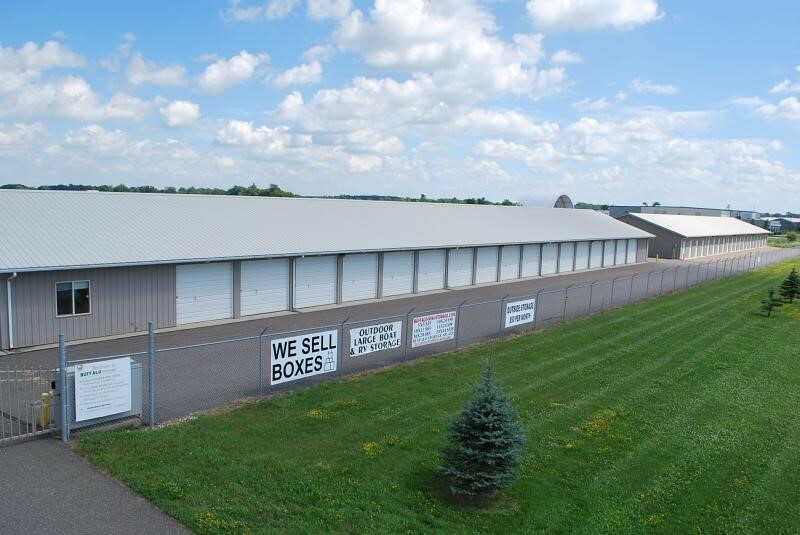 Buffalo Storage uses Minnesota Relay to accommodate ﻿you. We provide the best storage options available to you. We do it with reasonble pricing and top line service. 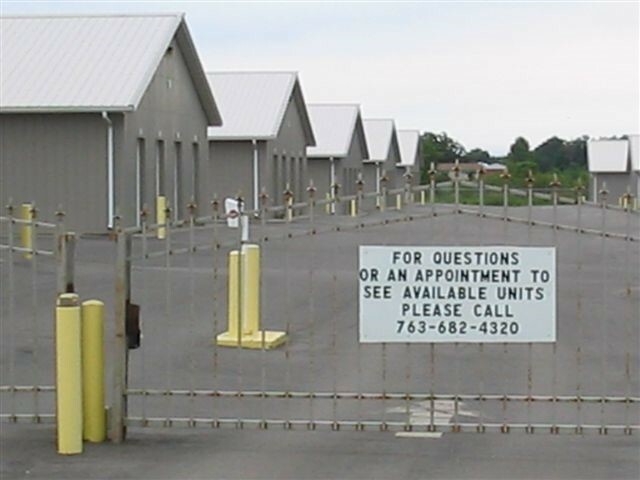 Our facility is well lit, secure, monitored, and proffesionally managed 7 days a week. We give plenty of space for backing up trailers. "The Monster Unit". 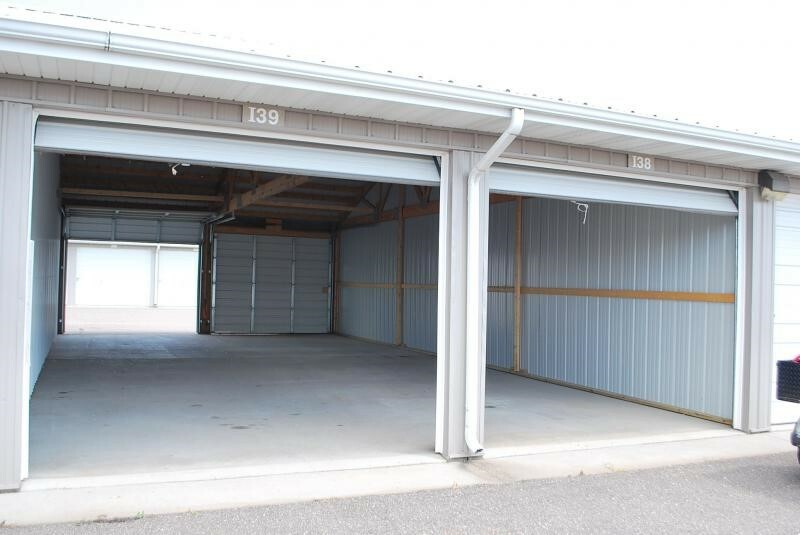 Our largest unit, 4 whole garages with access on both sides.